Currently Disk scanning process is going on. It is recommended do not stop before complete searching process. Recovered data display on left side panel. 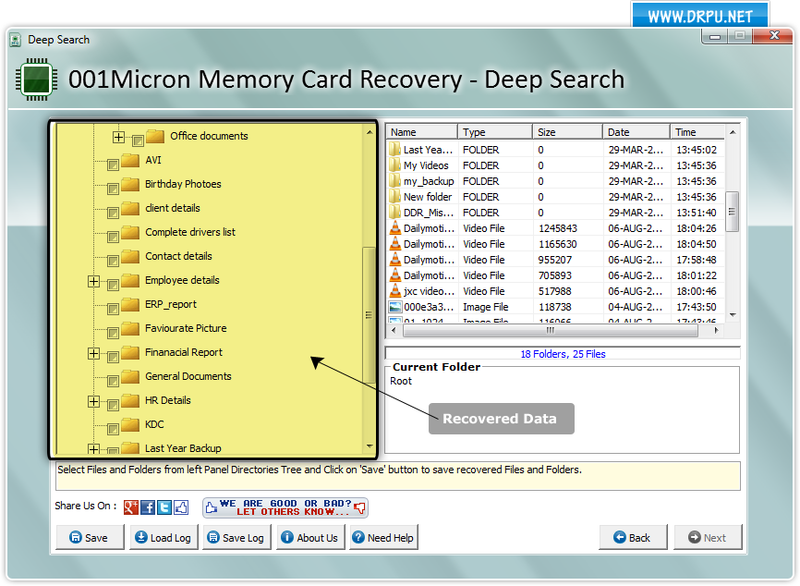 Select files or folders and save recovered files by clicking on “Save” button.